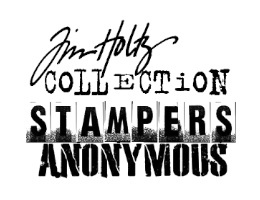 Tim Holtz Rubber Stamp LITTLE THINGS Stampers Anonymous J1-1545 at Simon Says STAMP! Success, Tim Holtz Rubber Stamp LITTLE THINGS Stampers Anonymous J1-1545 has been shared!
" IT'S THE LITTLE THINGS THAT MAKE LIFE BIG "